Mike answered the call to Southside Baptist Church in June of 2016. 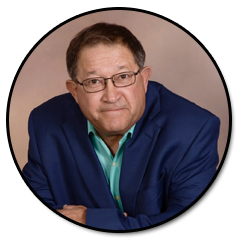 He has been in ministry for 39 years, pastoring churches in Alabama, Texas and Georgia. He has been married to Shirley for 42 years and together they share in the ministry at Southside, in the surrounding community and at various times on mission internationally. Their two children and their spouses have given them six grandchildren in which they enjoy spending time with. 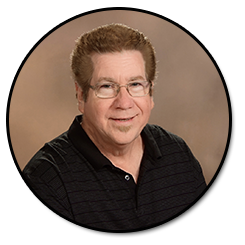 Mike has earned his Bachelor of Ministry degree from the Baptist College of Florida (formerly Baptist Bible Institute); his Master of Theology Degree from New Orleans Baptist Theological Seminary; his Doctor of Theology degree from Covington Seminary. Mike believes the Bible to be God’s Word and Will to us without error. His commitment is to uphold God’s Word through teaching, preaching and equipping so that every person can know and be empowered by truth. 2 Timothy 1:7-14 and Philippians 3:7-21 continue to transform and direct his service to the Lord in ministry. Mike’s passion is for the church, with the Holy Spirit’s leading and empowering, to unlock, connect and engage in the biblical values God has determined for His church. Through the church’s engagement of those values, to see People’s Lives Impacted for Eternity in the name of Jesus Christ and to the glory of God. 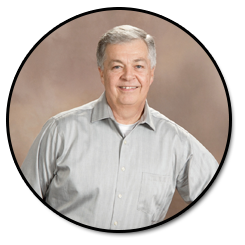 Ron is a graduate of Samford University with a Bachelor of Music Degree in Church Music. Ron joined the staff of Southside in April 2002. Ron and Fran were married in 1982 and have one daughter, Lydia Thrift. Brad is a native of Mountain Brook, AL where he graduated from Mountain Brook High School in 1993. He graduated from Furman University with a Bachelor of Science in Psychology, 1997; from Liberty University with a Master of Arts in Professional Counseling, 2017. Brad came to Southside as Associate Pastor to Students/Missions in April 2019. He is married to Shawna (19 years) and they have two daughters, Spirit and Ora. 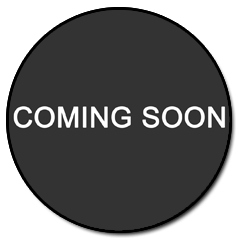 His hobbies are family, motorcycling, camping and fishing. Brad and his family have been serving our Risen Lord and the community full-time since 2013. His prior experience includes church planting, evangelism and missions (both domestic and international). Brad, along with his wife, are devoted to teaching the “unsearchable riches of Christ” (Ephesians 3:8 ESV); while empowering, equipping and encouraging the church to share their hope in Christ with others (1 Peter 3:15 ESV). Brad strives to create an environment for both spiritual and emotional development. 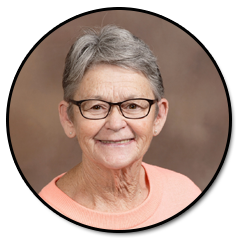 Nancy is a graduate of The University of South Alabama with a Bachelor Degree in Health, Physical Education, and Recreation Administration. She retired from teaching Elementary Physical Education with the Butler County Board of Education after 25 years.  Upon retirement from teaching she followed the Lord’s Call to establish the Camp SONshine Children’s Ministry Program at Southside Baptist Church. Nancy has been a part of the Southside family for over 40 years. She has 2 daughters, Tiffany Smith and Lindsey Philyaw, son-in-law Josh Smith, and grandson Ceil.